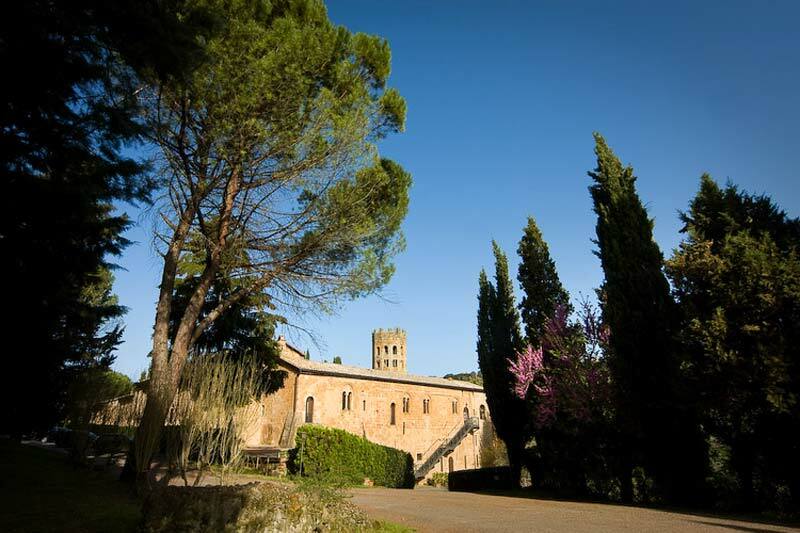 The guests of La Badia di Orvieto can live unforgettable moments, surrounded by the green hills of Umbria, amidst olive trees and vineyards. 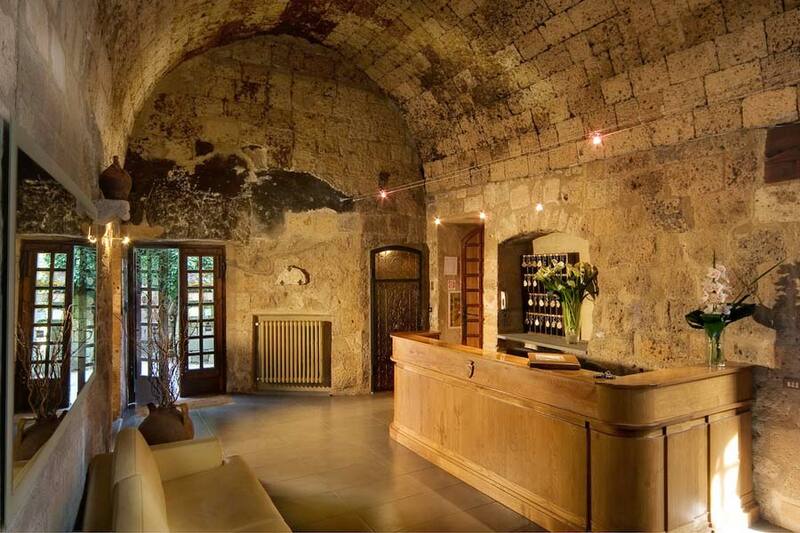 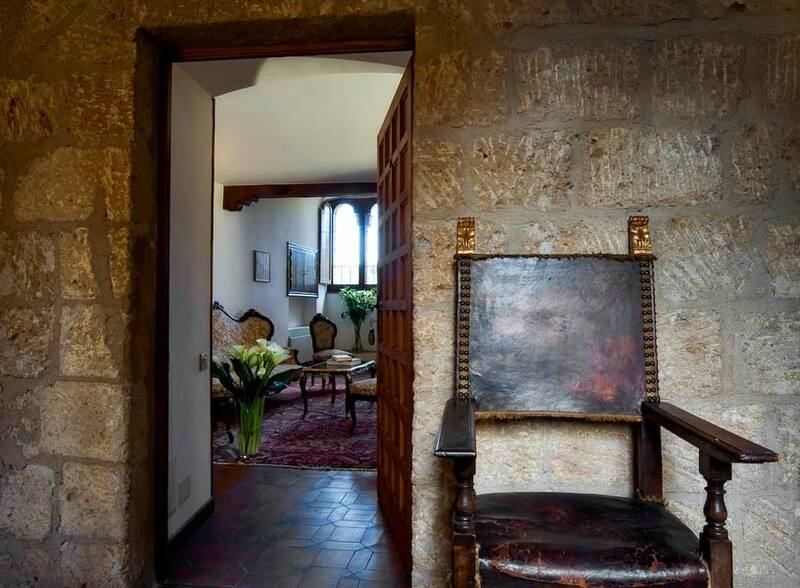 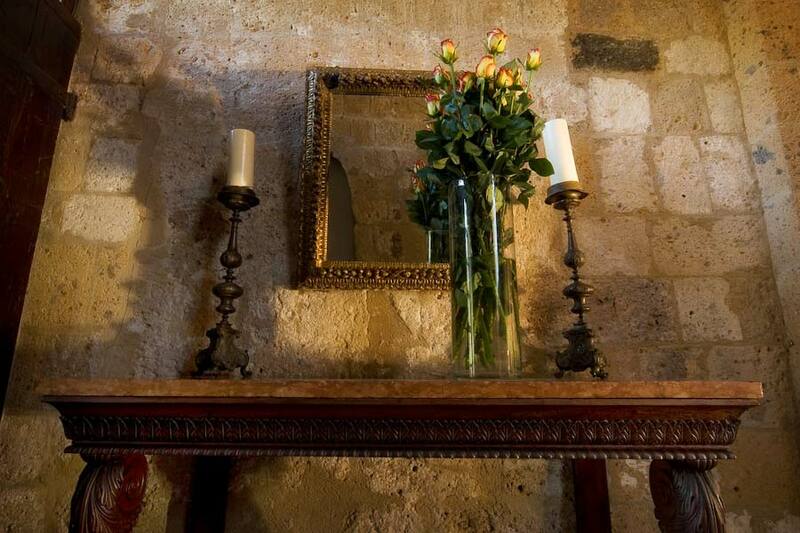 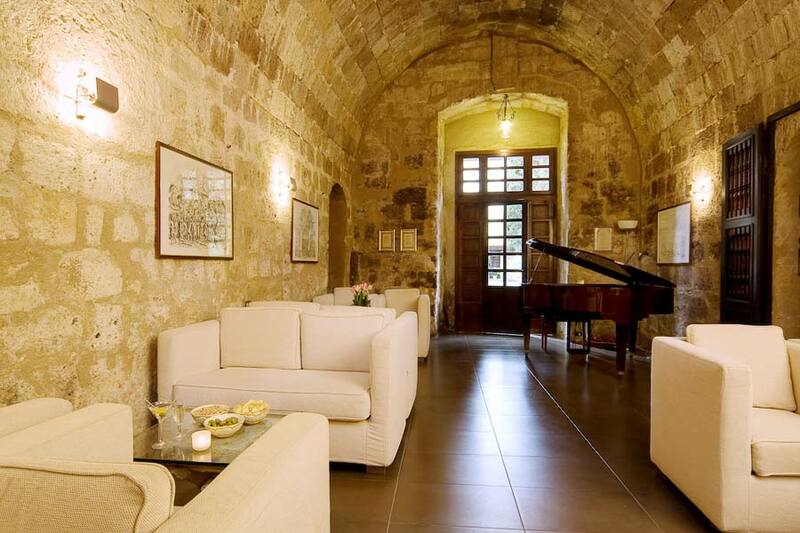 They can trace the steps of men who left lasting marks in history, wandering through these imposing structure now made perfectly welcoming into a four star luxury hotel. 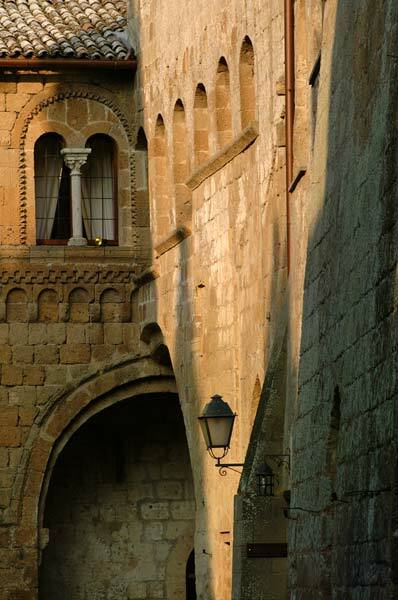 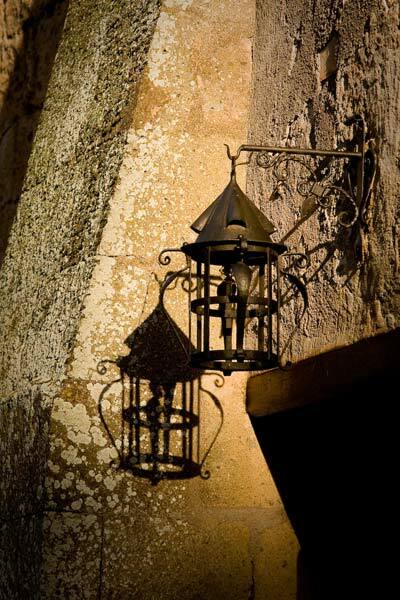 In the summer nights it is wonderful to walk amidst the porticoes and the cloister lit by flickering torches. 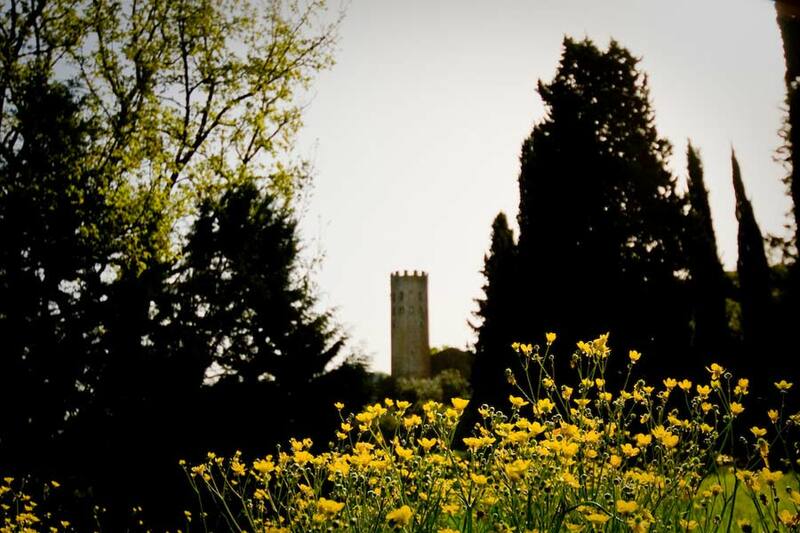 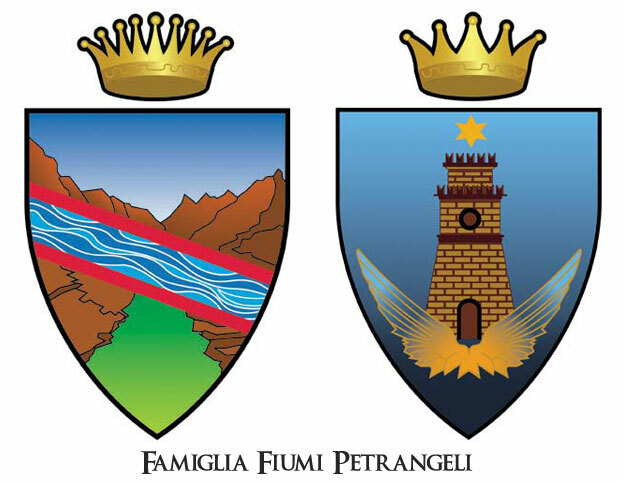 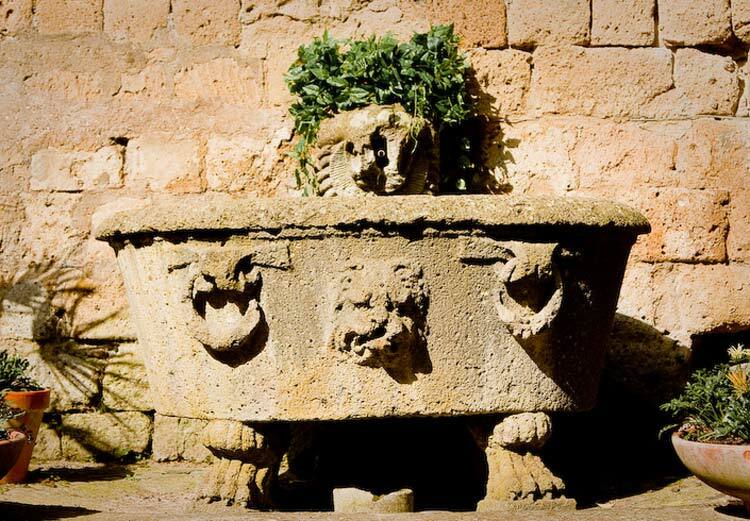 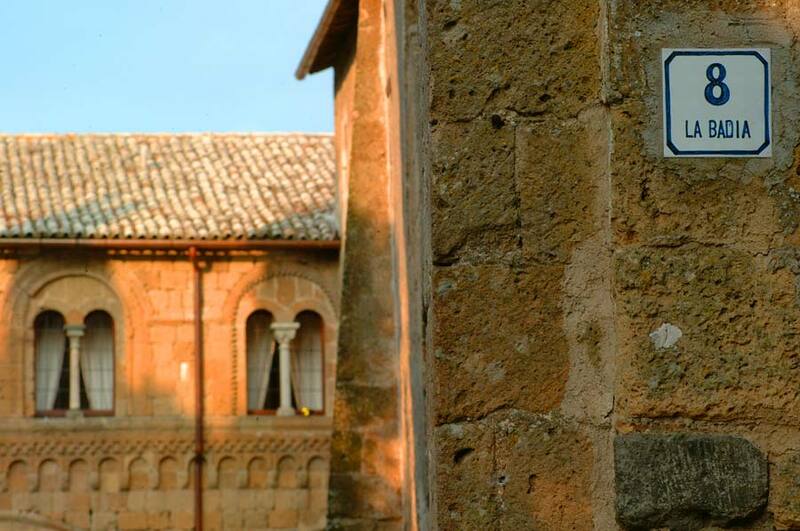 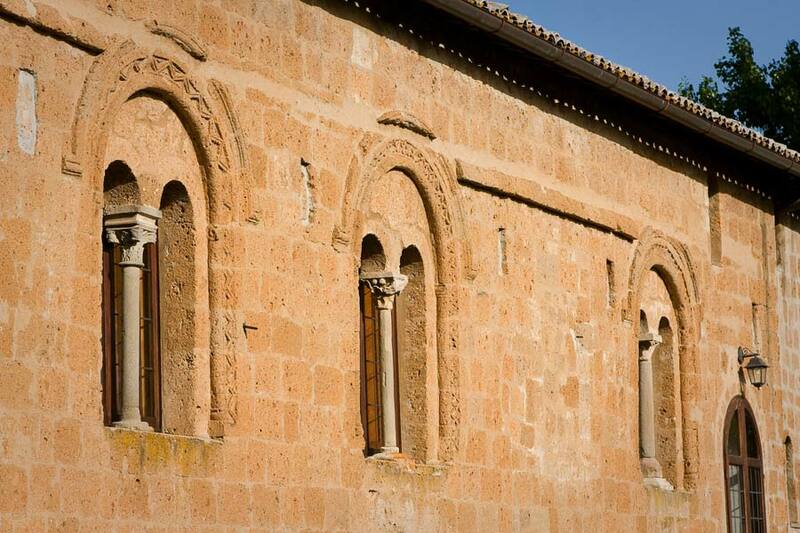 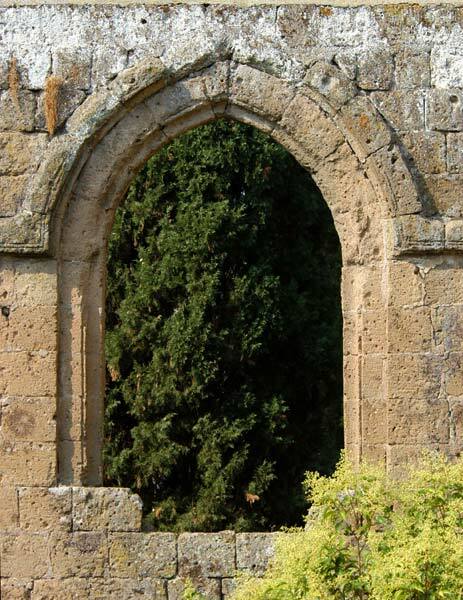 Personalities of the world of culture and politics as well as lovers of art come to stay at La Badia within its fortified tufa walls and the surrounding park that affords a wonderful view of Orvieto. 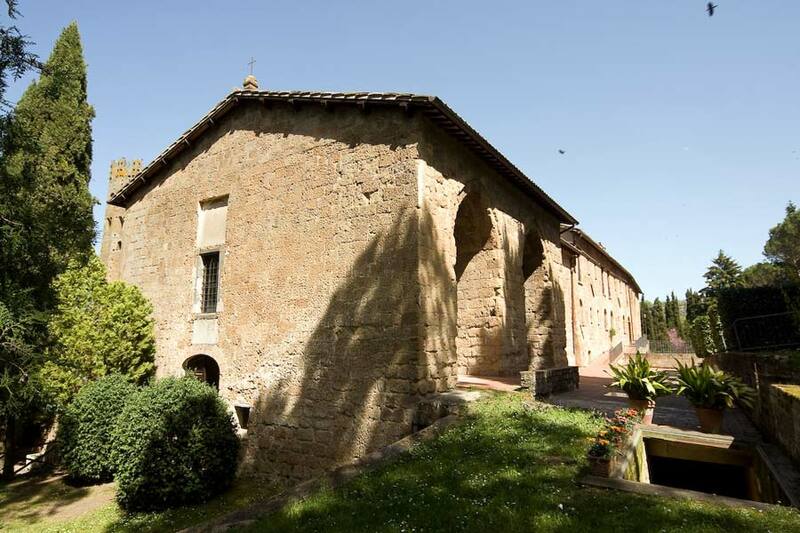 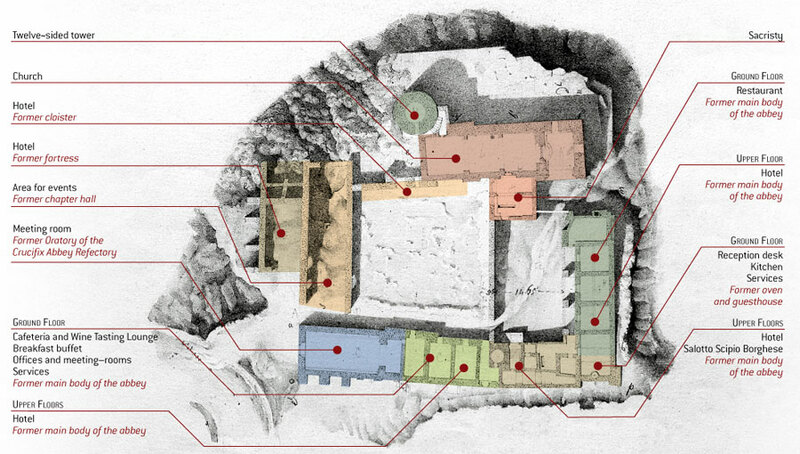 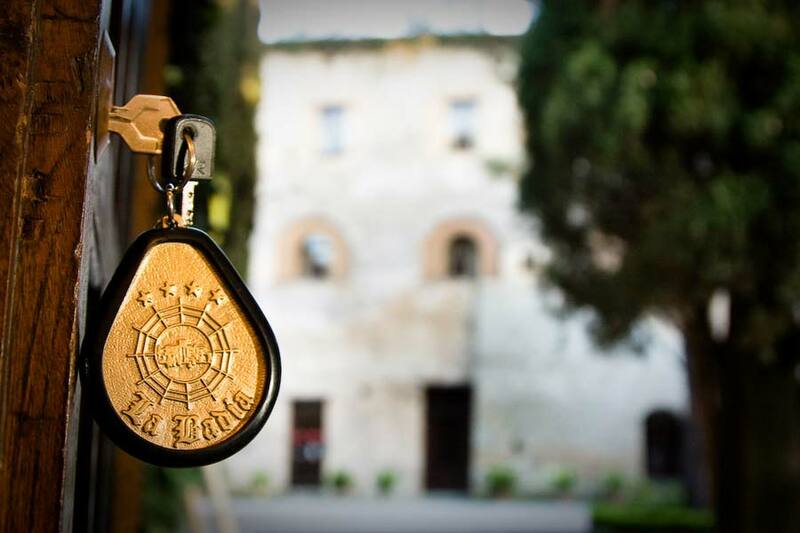 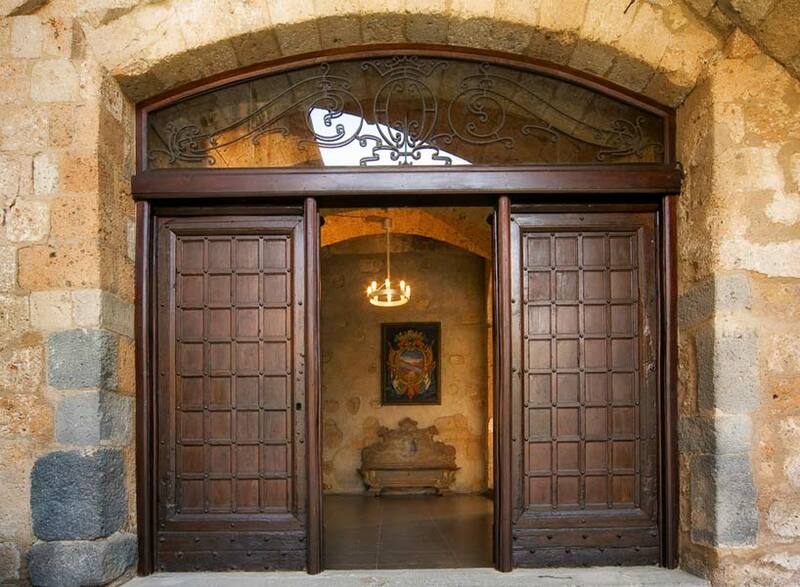 La Badia has always had a vocation for hospitality: the roots of its new life go deep into the past, when La Badia, once a place of worship and work, became a residence for cardinals and popes. 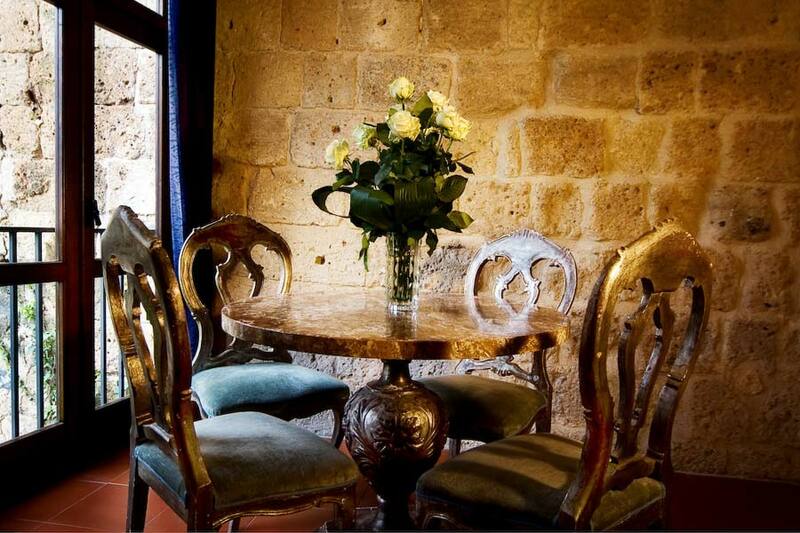 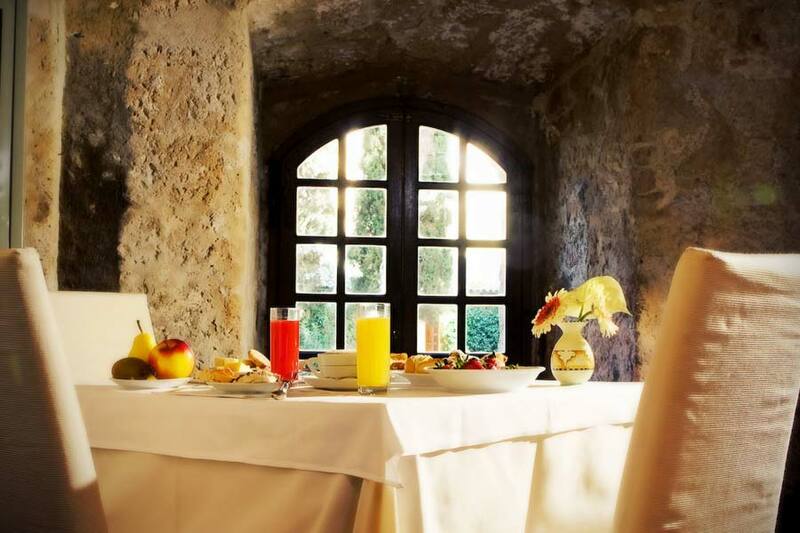 The recovery of the historical past of La Badia was not limited to the restoration of the architectural structure, but included rediscovering local culinary traditions now brought to new life in our welcoming and stylish restaurant. 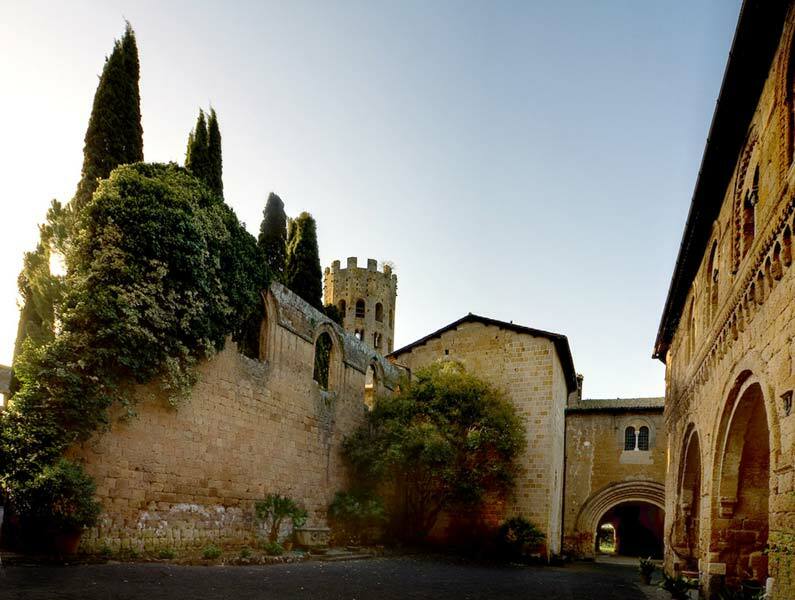 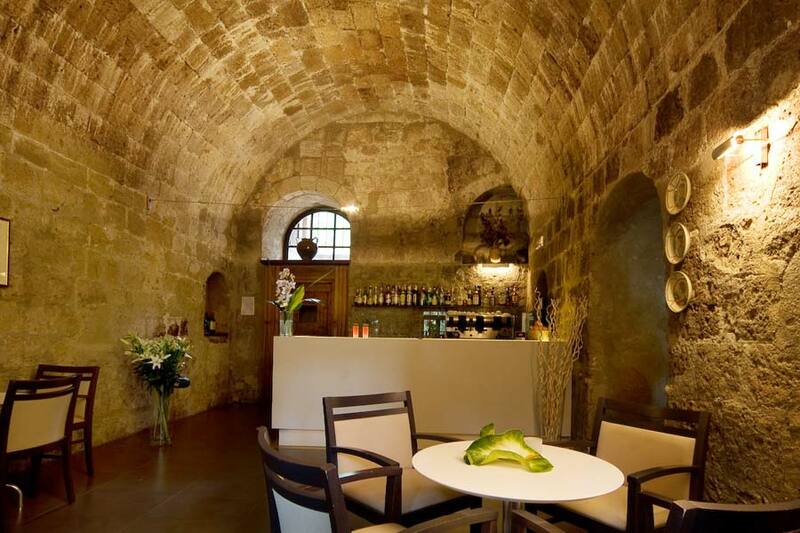 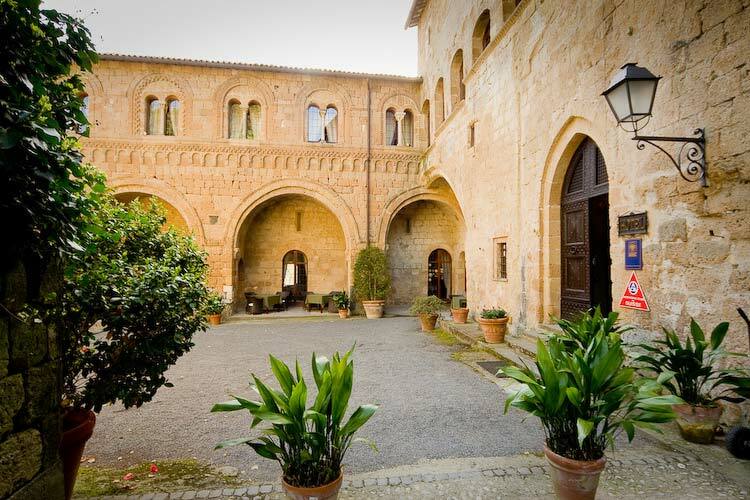 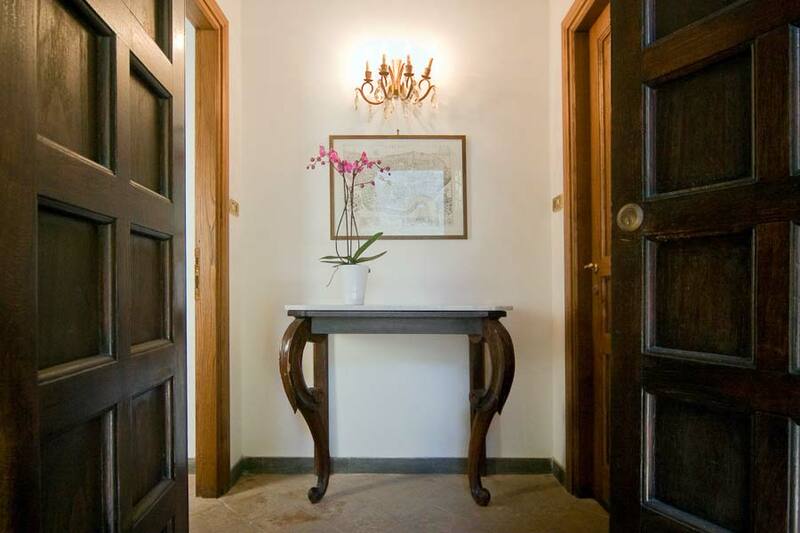 Guests can savor the unique hospitality of Orvieto and Umbria in this luxurious four star hotel where a new chapter has been written in the long history of hospitality of La Badia of Orvieto, offering a repast to monks and pilgrims who paused there in their travels.